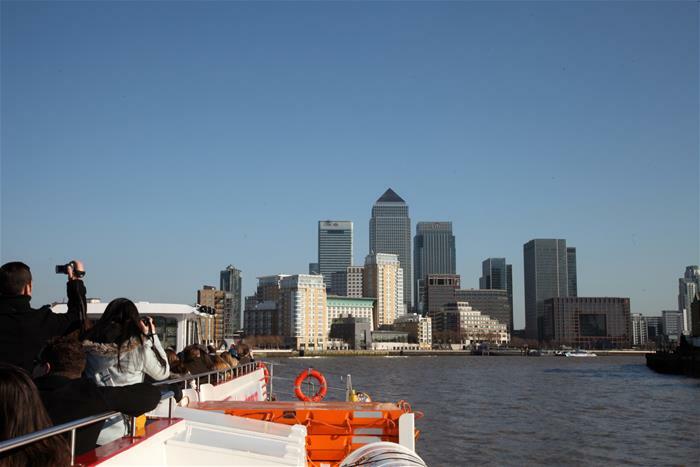 The best way to see London is from the River Thames. 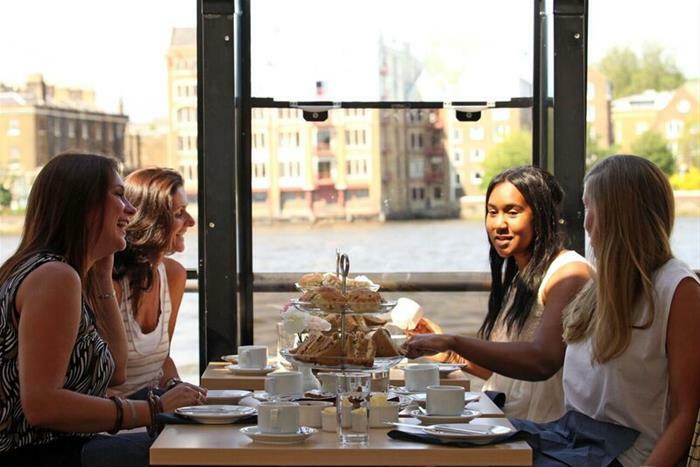 Enjoy a Traditional Afternoon Tea Cruise with a back drop of the most famous sights of London. 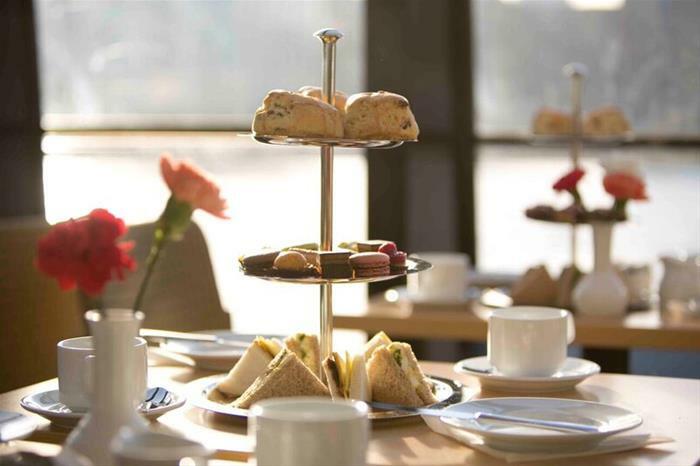 A Traditional Afternoon Tea includes a selection of freshly made sandwiches, scones with clotted cream and strawberry jam, a selection of delicious cakes and unlimited tea and coffee. The on-board bar offers a wide range of soft and alcoholic drinks. The newly refurbished Millennium of London boat is a very stylish venue suitable for any occasion. Return Point: Tower Pier at 5:00pm.